We measure most time with numbers, it’s only the rare event when we notice the movement of a shadow or the rotation of the night sky. 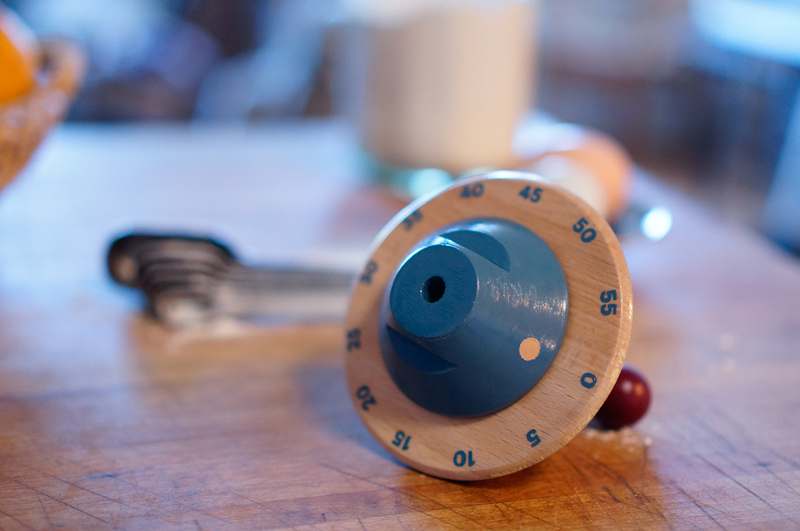 The orbit timer has all the precision you’d expect from a kitchen timer, but it’s designed to be read from a distance. The constantly changing position of the Orbit timer brings a physicality to time that is rarely felt indoors. Objects of the Moment was a semester long collaboration between Areaware & Pratt institute to create objects that change our perception of time. These prototypes were exhibited at Wanted Design - Industry City during Design x NYC, May 2015.